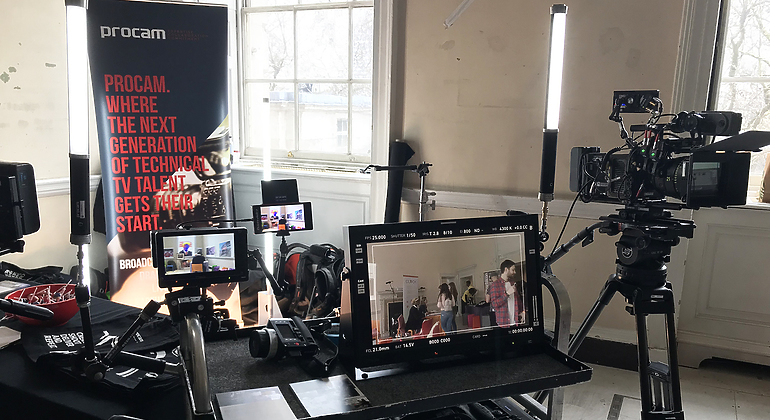 On Sunday 25th March, Procam London exhibited at ERIC Festival: The Arts at Somerset House in partnership with The Barbican. 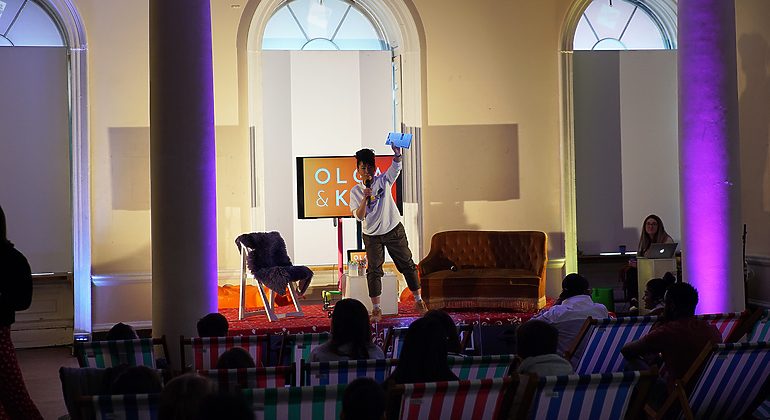 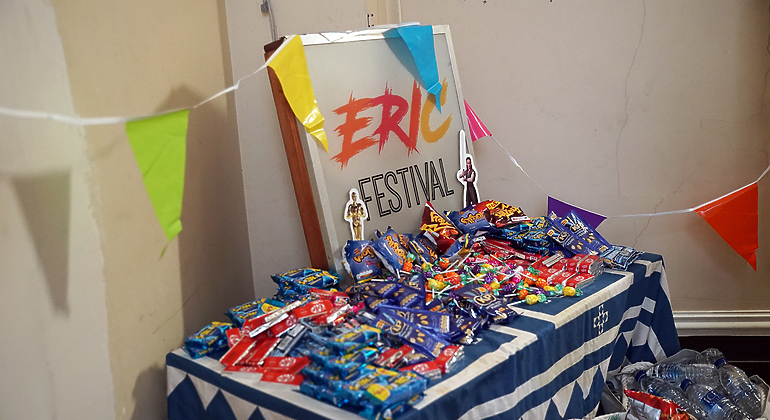 A free creative careers event created by young people for young people (16-25), ERIC Festival aims to revolutionise typical careers fairs by presenting a day of inspiration and opportunities in a fun, insightful and entertaining environment. 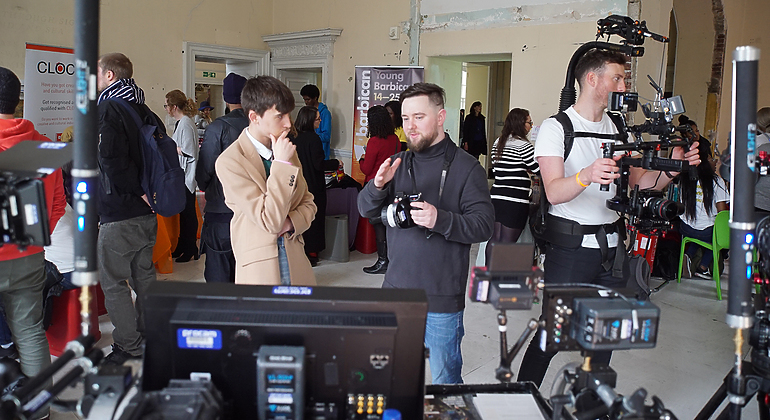 The one-day event gave attendees the opportunity to gain business information, learn how to get a job and make creativity pay. 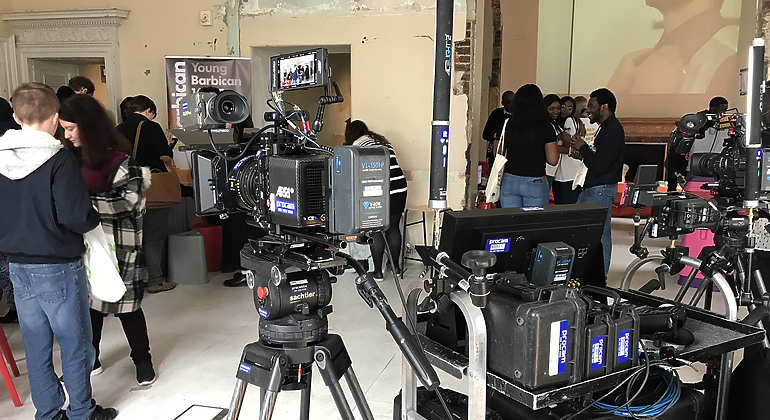 Around 400 budding professionals and entrepreneurs looking to upskill in their chosen field and get closer to achieving their goals. 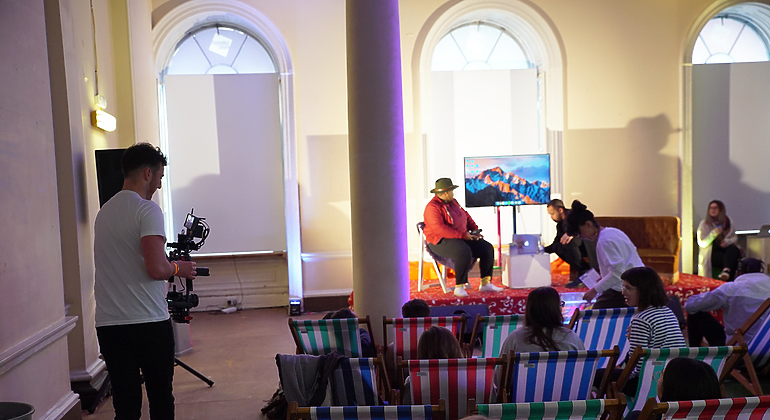 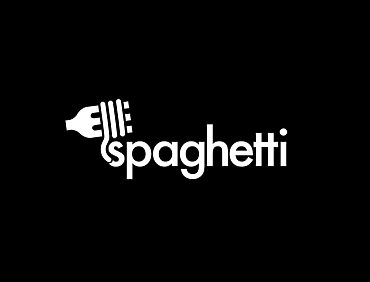 With workshops from Hiive on how to build and present an online CV and talks from speakers such as film director, Alex Browning juxtaposed with music performances, goodie bags and a chill-out zone, the day was packed with opportunities to network, receive practical advice and inspiration. 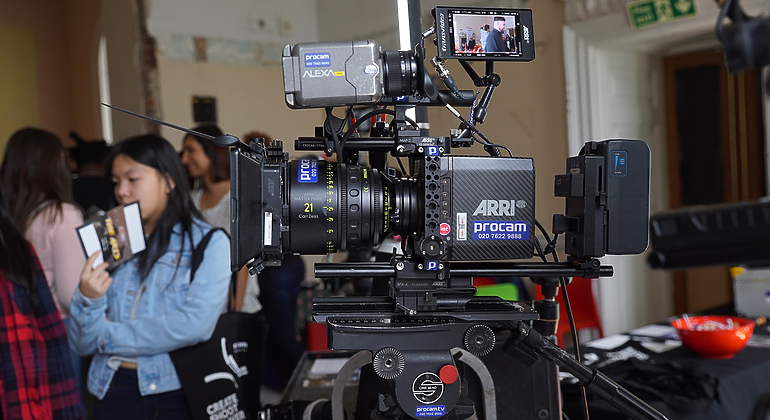 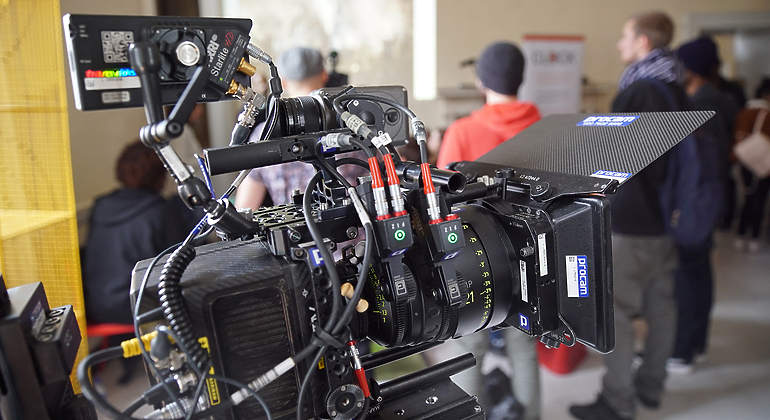 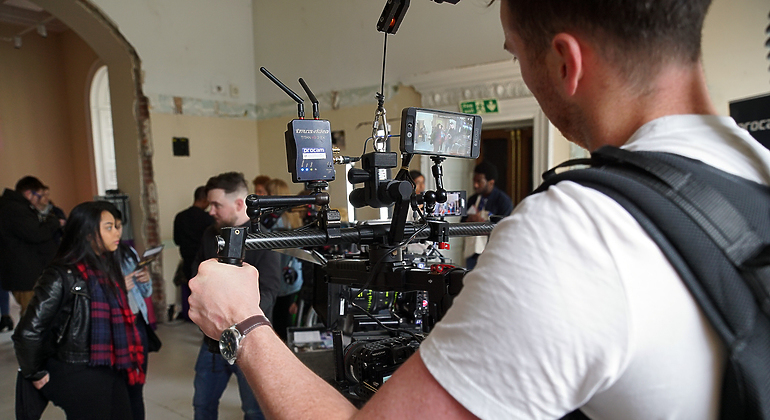 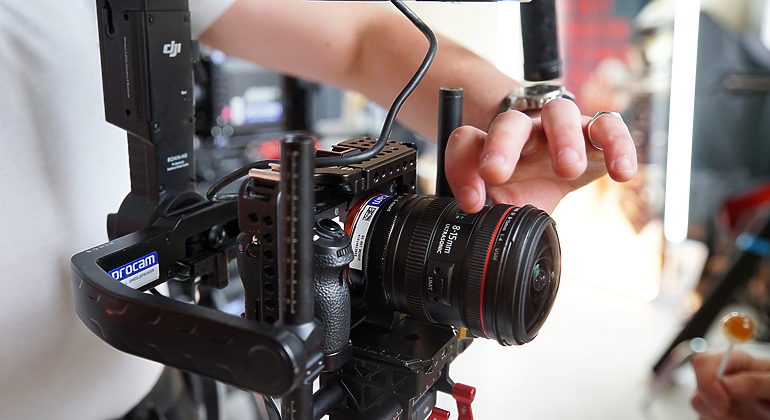 Procam presented an interactive live equipment demo of the ever-popular Canon C300, an Alexa Mini with focus puller and monitor for attendees to practice on, as well as the Sony A7S MKII on a DJI Ronin MX.